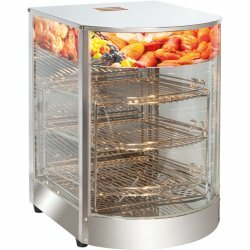 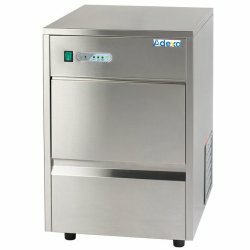 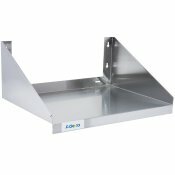 Wall Shelves at Adexa Direct - a leading supplier of catering & kitchen equipment in the UK offering the largets range, free shipping and unbeatable prices. 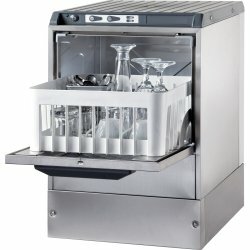 Rails and consoles included. 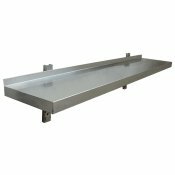 Premium quality, fully stainless steel shelf to meet the high quality s..
Rails and consoles included. 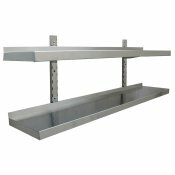 Premium quality, fully stainless steel commercial wall shelf to meet th..
Rails and consoles included. Premium quality, fully stainless steel professional wall shelf to meet ..
With this commercial stainless steel microwave shelf, you’ll be able to keep your commercial microwa..
Rails and consoles included. 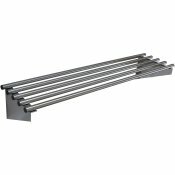 Premium quality, fully stainless steel industrial wall shelf to meet th..